2018 again saw too many forklift accidents, from tip-overs to collisions with pedestrians and damaged products or racking throughout BC. 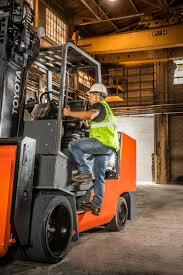 The best way employers can minimize accidents is to make sure operators have been properly trained. Don’t become a statistic in 2019, get professional on-site training.